Batman is arguably the greatest and most popular superhero in the world. His enduring fame as a bona fide comic book icon has led to all sorts of successful adaptations, including video games, television series and Hollywood blockbusters like the recent Batman v Superman: Dawn of Justice. This has given the Dark Knight a following unlike almost any other superhero, able to command huge swathes of fans across all forms of media. Yet, despite the fact that Batman is such as iconic character and well known in the general public, there is still plenty of interesting facts that you may not have known about the Caped Crusader. 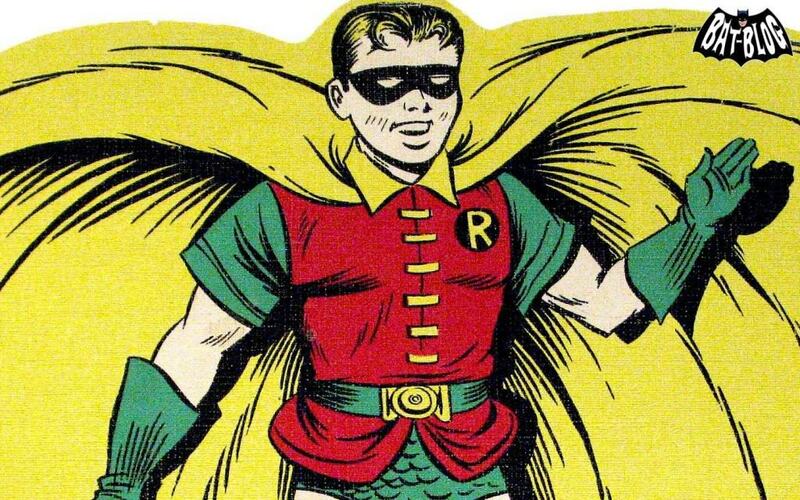 While many fans are not exactly fond of the Boy Wonder, Robin has established himself as a central character in the Batman universe. 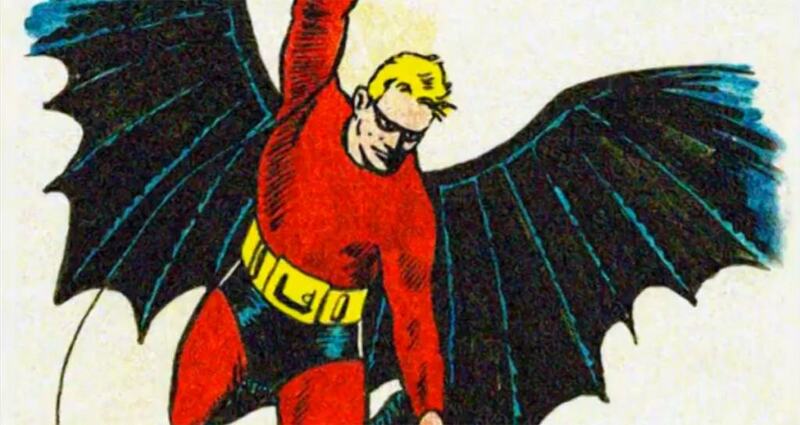 However, the sidekick was originally only due to appear in one comic book. He turned out to be incredibly popular with younger readers so executives decided he should be made a permanent fixture. 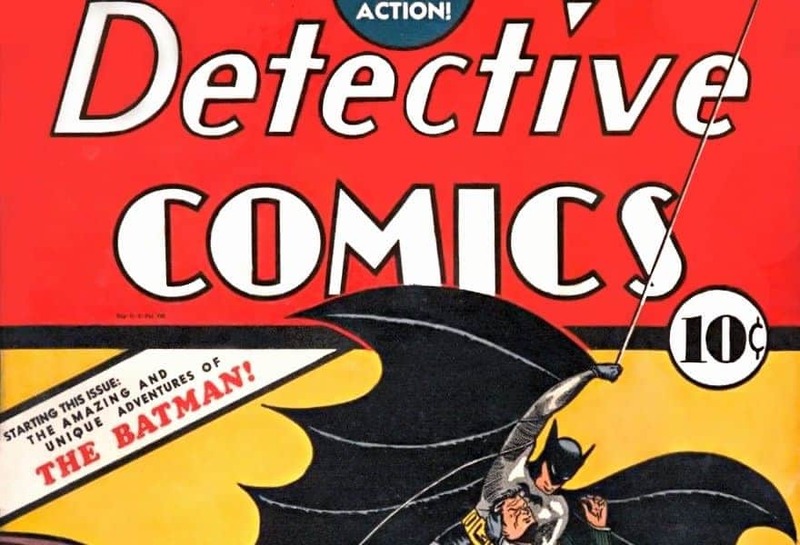 Like many other original comic books, issue number 27 of Detective Comics has become incredibly valuable as it is the first to feature Batman. A mint condition of the 1939 comic can easily fetch upwards of $4 million. 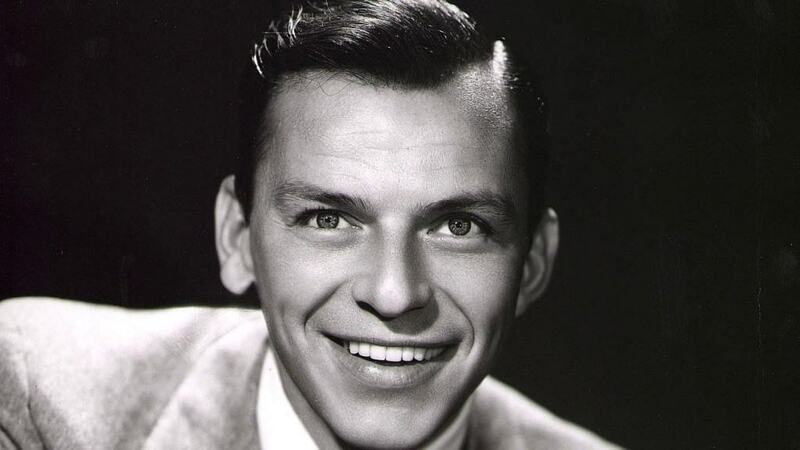 The infamous camp Batman television serial featured many famous faces throughout its run, but one who missed out on a chance to appear was Frank Sinatra. The singer was a fan of the franchise and wanted to appear as the Joker, character who has been famously portrayed by the likes of Heath ledger and Mark Hamill. Gotham City may not seem like a stereotypical New Jersey city, yet the hugely populated area is definitely located in the state. A 1990 DC Atlas put the location right on the south coast of New Jersey. A town in Turkey called Batman threatened Christopher Nolan with legal action as they believed they were illegally using their name. 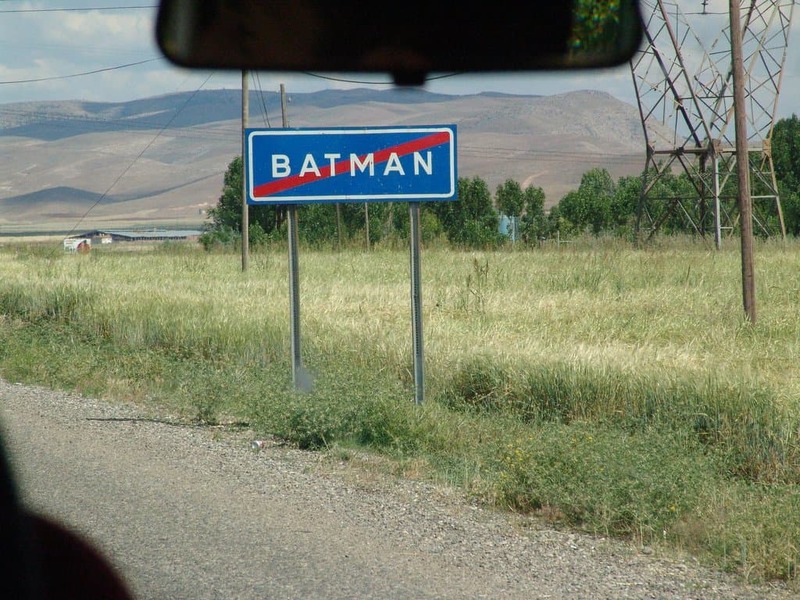 The town was actually called Batman and the mayor had blamed the movies for a spate of crimes that had occurred in the area. In the end, no lawsuit was ever filed. 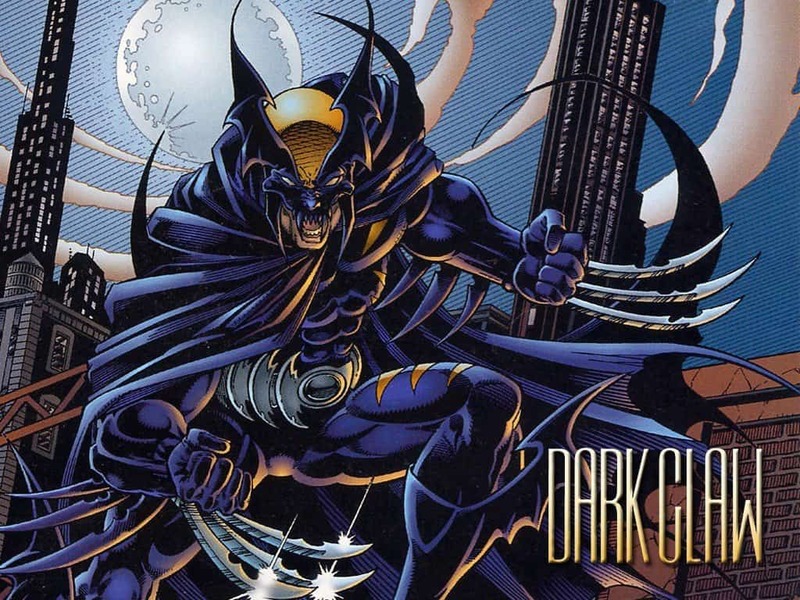 As part of the Amalgam Comic series, a joint collaboration between DC Comics and Marvel, Batman’s character was merged with Wolverine to create Dark Claw. This incredibly popular new character had a traditional Batman cape combined with adamantium claws, with the origin story also combining elements of both superheroes. The name of the famous city actually came about almost entirely by accident. 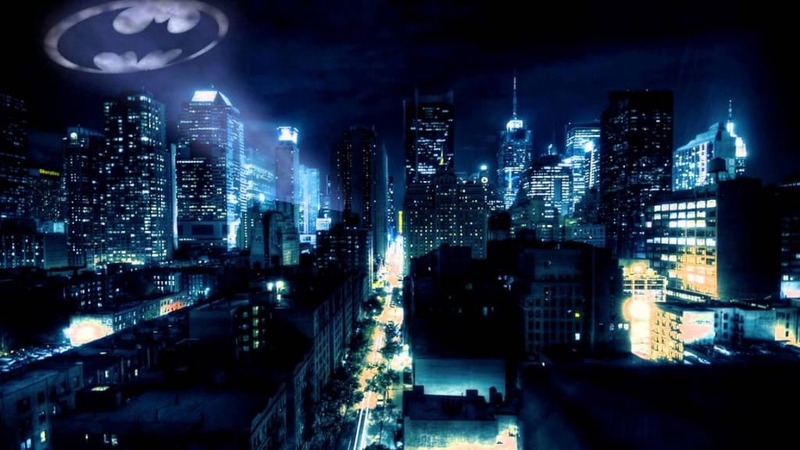 Batman’s creators had planned to have the stories take part in New York City but then changed their mind to create their own fictional city that they could build up as they wanted. The name Gotham was chosen when Bill Finger he saw an advertisement for Gotham Jewelers in a phone booth. The Caped Crusader isn’t just a brilliant fighter and expert martial artist but he is also very intelligent. This shouldn’t be that surprising considering he is considered the world’s greatest detective and has built a whole host of gadgets to help him fight crime. In fact, his IQ is said to be 192, around 20 points better than even Albert Einstein. 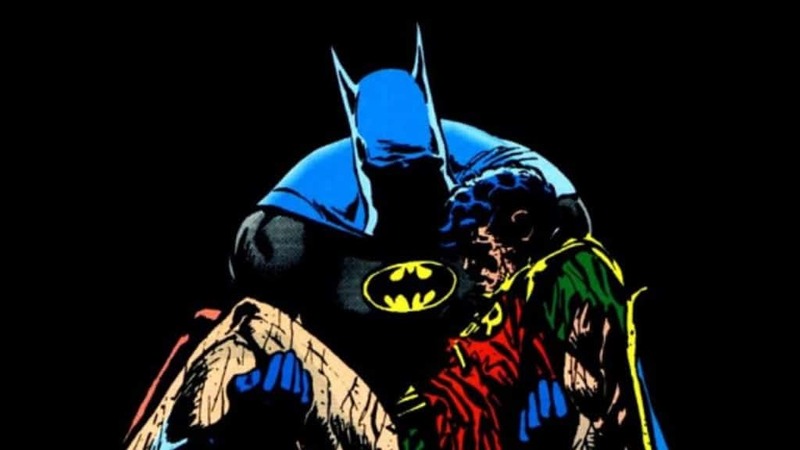 Following a storyline that saw Jake Todd’s Robin kidnapped by The Joker, DC gave fans the chance to vote on whether he would survive the encounter by calling a free phone number. The final result ended up being a close run thing, but the 5,343 votes to kill Robin beat the 5,271 to have him escape to safety. 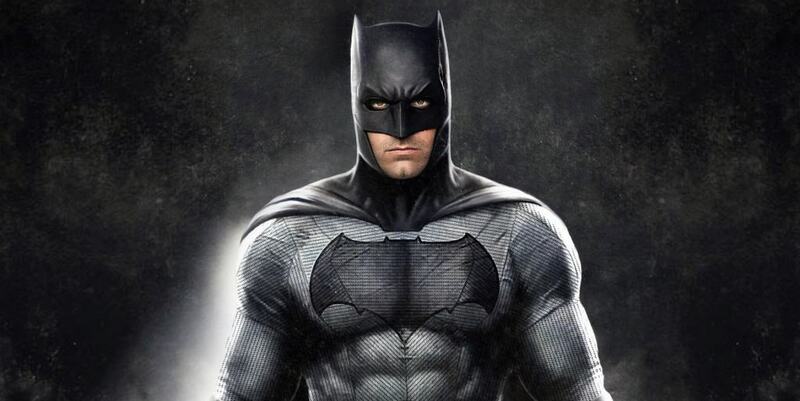 Unlike the modern incarnation of Batman that is made up almost entirely of black and gray, the original costume featured more color. Most notable amongst the changes is the fact that Bruce Wayne once sported a bright red costume and a tiny domino mask rather than the infamous cowl.